welcome to our blog especially dedicated to Baby Alexandros! 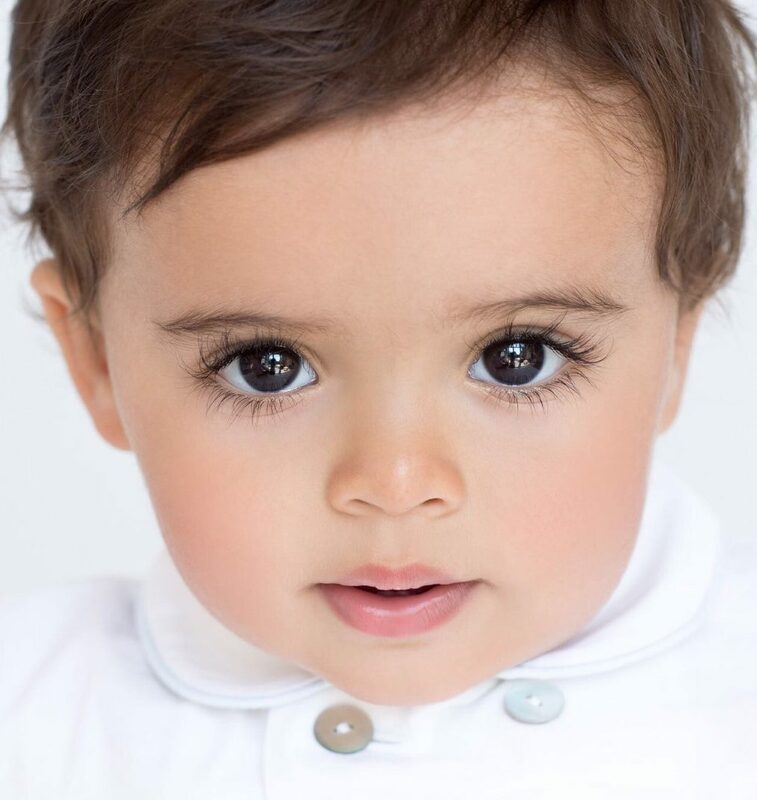 This is a way for us to show you what we have been up to, and for you to get to know our cheeky little one.. We will be posting various information about modelling campaigns, as well as the inside scoop on the private life of Baby A. We would love to hear what you guys want to see, so feel free to contact us with any comments or feedback about what you would like to see on here. We hope you like it! Previous PostOld Mcdonald Had a Farm….